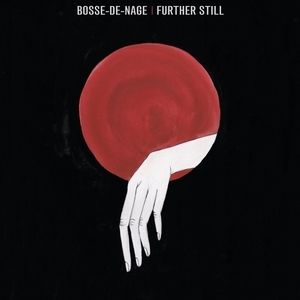 Bosse basically took All Fours and just stripped out all the Slint-y post-rock and spoken word bits, leaving only the black metal side of their side. Unfortunately, it feels too unadventurous without all the contrast between the two styles. Hmmm.